Silver Anodized(Part number 512) and Black Anodized(Part number 510). This part meets California emissions standards under C.A.R.B. Executive Order D-57-37 and is legal in all 50 states! 30% more than our competition! Burnout and launch control plus fatal over rev protection. Twice as fast as the competition for better spark timing and true multiple spark function! Accurately control shift lights, solenoids, and other RPM devices. 70% smaller than competition for greater installation options. Easier starting for high compression and hard to start engines. Clean wire routing with positive wire harness retention. Pure digital tach signal plus added filters for OE tachometer compatibility! Run system test with easy to use rotary switch and LED feedback. 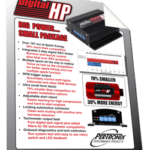 View our downloadable Specifications Sheet for easy to read detail on our Digital HP Ignition Box. 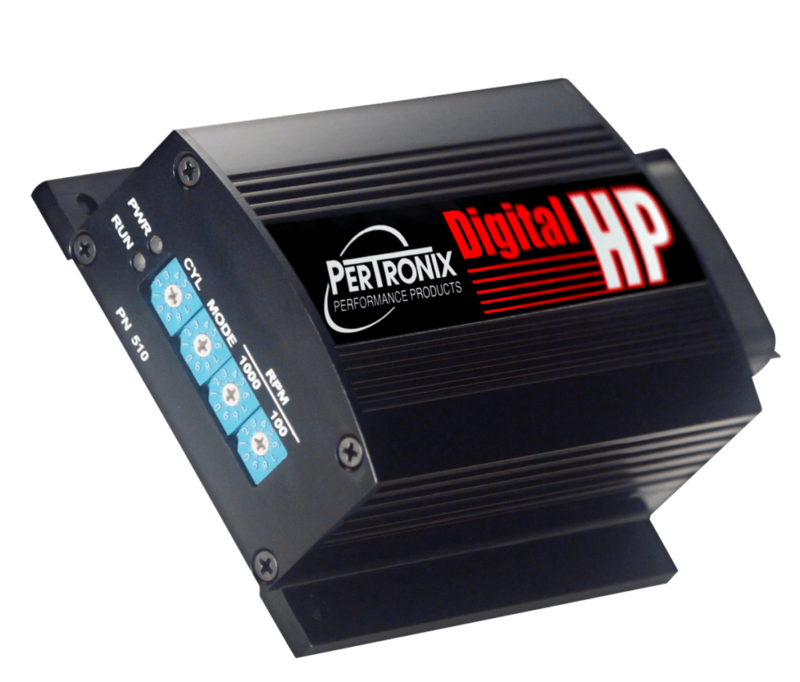 Need help setting up your new Digital HP Ignition Box from PerTronix? We’ve provided an easy to follow Installation Video (below) that will help visualize some of the steps required to install your new Digital HP Ignition Box. 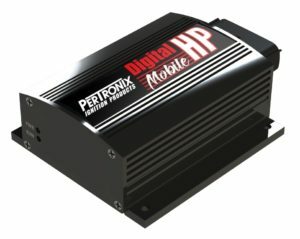 We have also provided a detailed Instruction and Installation manual for the Digital HP Ignition box which can be downloaded to be viewed on a mobile device, computer, or even printed for easy reference.